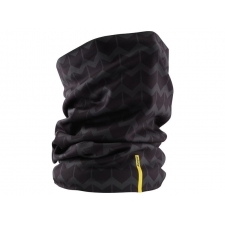 Our warm winter headband with fleece and a stretchy anatomic fit for optimal comfort under your helmet. 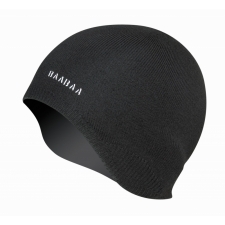 Plus a silicone grip to keep glasses in place. 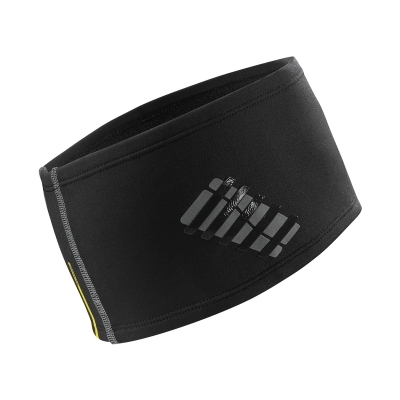 Designed to fit perfectly with Mavic helmets. Ear protection Fits perfectly with Mavic helmet Silicone grip to hold glasses arms in place. 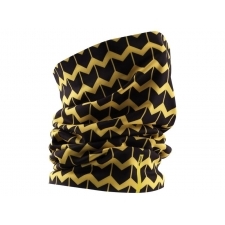 Buy your Mavic Winter Headband from Revel Outdoors.